At Blue Moving, we are committed to providing you with the best and most seamless move possible. Moving to a new home or office can be stressful; let Blue Moving handle your move and minimize the stress. Our professional staff will pamper you from the moment you contact us until you are settled into your new home or office. 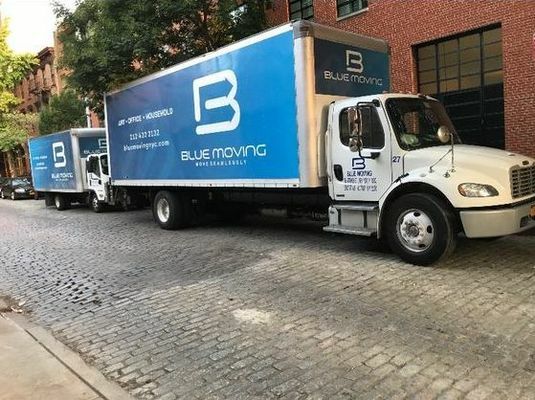 Whether you are moving around the corner, within the five boroughs, or to any of the 50 states, Blue Moving guarantees you an efficient and seamless move. This is our promise to you, so please, sit back and enjoy the ride.